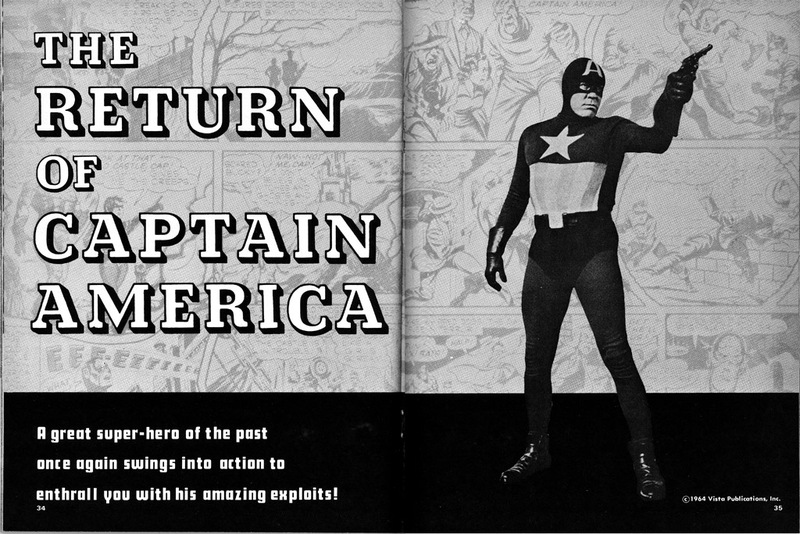 Hero Histories: Double-Retro Movie Captain America! 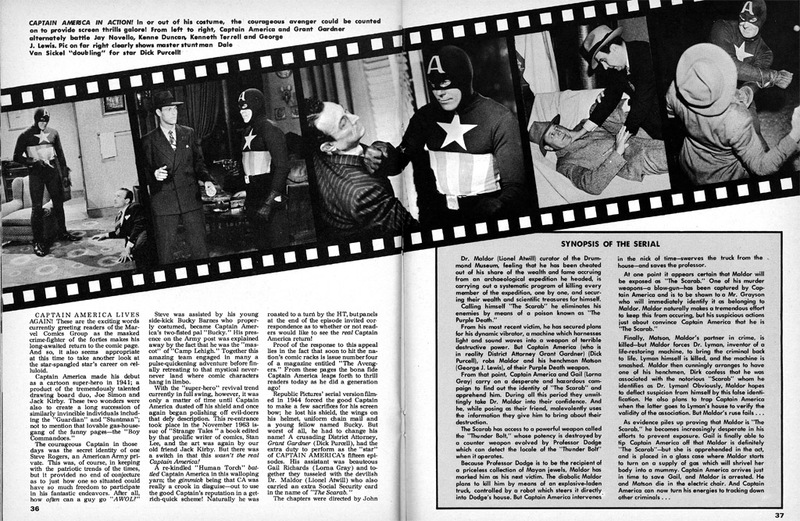 Since this month is the 70th Anniversary of Captain America's debut and the new big-budget Captain America movie is filming, we thought it time to take a look at the original 1940s movie Cap. 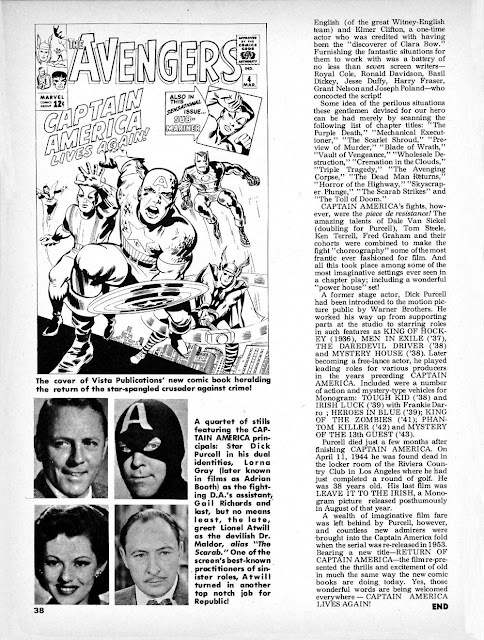 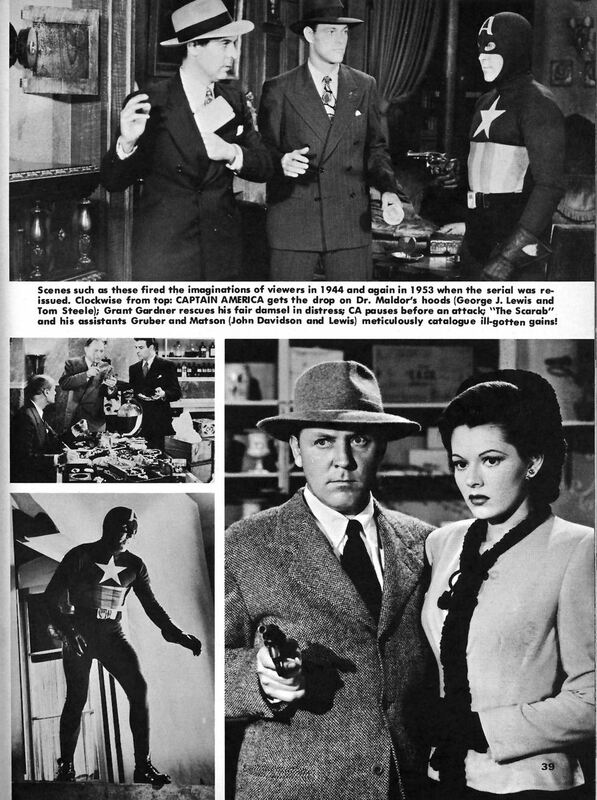 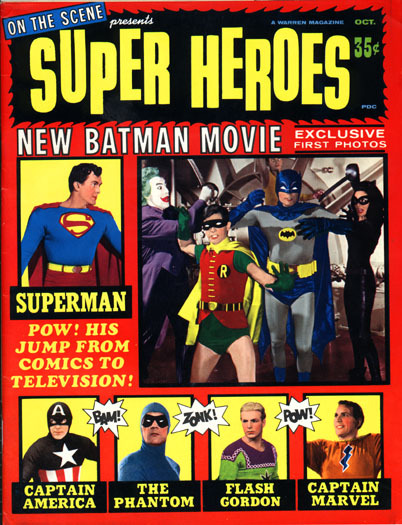 Specifically, an article from the HTF 1960s magazine On the Scene Presents: Super-Heroes!